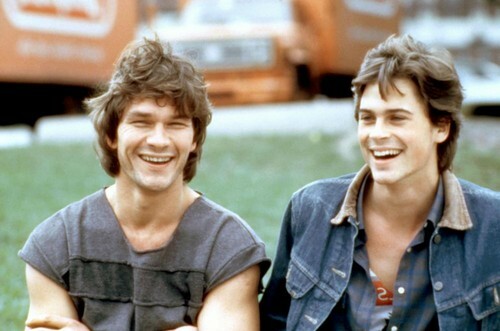 Patrick Swayze and Rob Lowe in 'Youngblood'. . HD Wallpaper and background images in the 帕特里克·斯威兹 club tagged: photo.